The ICAA is pleased to partner with Classical Excursions to present this exclusive tour of the Scottish Highlands. During the course of the tour, participants will have the rare opportunity to view the great country residences, historic castles, and beautiful gardens of this region. The tour will be led by private art consultant and former Sotheby's agent Mark Donnelly, Scottish architect James Simpson, and Lani Summerville. This program begins with an overnight stay in historic Edinburgh at the elegant and centrally-located Principal Hotel on George Street. In addition, a welcome dinner is planned a private stately-residence. Participants will go on to enjoy stays at Raemoir Manor near Aberdeen, Culloden House in Inverness, as well as the luxurious Gleneagles Hotel. Designed by William Adam in 1743, the House of Dun is a beautiful Georgian country house featuring tremendous plasterwork. Participants will visit the 13th Century Brechin Castle, the seat of the Earl of Dalhousie. During the 18th Century, Brechin Castle was largely reconstructed by architect Alexander Edward. The tour includes a visit to Blair Castle in the village of Blair Atholl. The residence has been home to the Duke of Atholl, and features magnificently-designed interiors. The oldest parts of the castle date back to the 13th Century, while the majority of the existing structure was constructed in the 15th and 16th Centuries. Scone Palace, rebuilt and enlarged by architect William Atkinson in the early 19th Century, features stunning interiors and a tremendous furniture collection with pieces by Robert Adam and Chippendale. 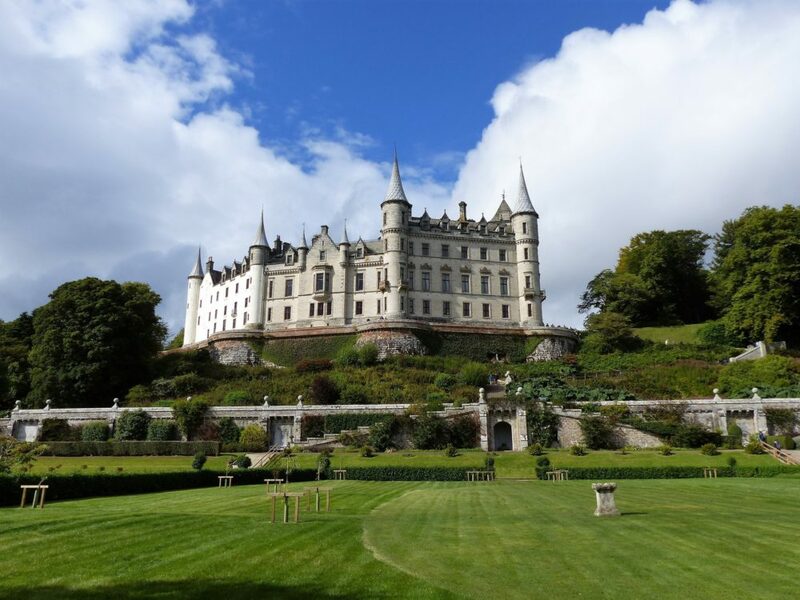 Participants will visit the private Dunrobin Castle, the family seat of the Earl of Sutherland, featuring French Renaissance style architecture and gardens by 19th Century architect Sir Charles Barry. The present owner is the 24th Countess of Sutherland, chief of Clan Sutherland. Participants will tour the 18th Century Georgian estate Duff House, originally designed by William Adam. 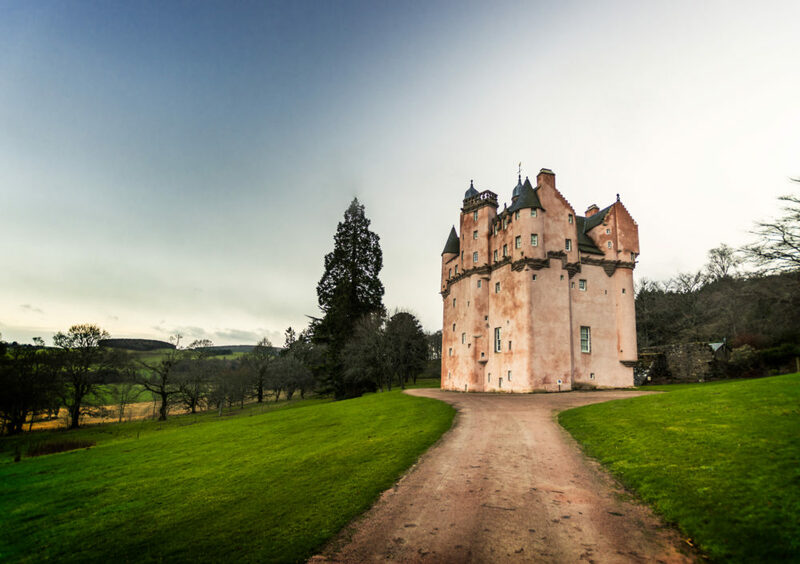 The tour includes a visit to beautiful Craigiever Castle, one of the best-preserved historic houses in Scotland with its pink exterior having been unchanged since its completion in 1626 for the Forbes family. Designed in the 16th Century by Alexander Burnett of Leys, Crathes Castle features a collection of beautiful antique furniture and a tremendous walled garden, with hedges originating from 1702. 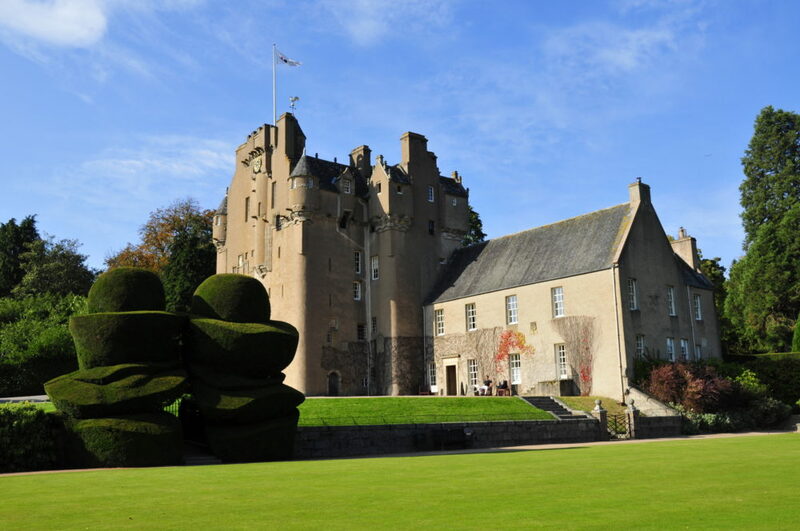 Participants will visit stunning Cawdor Castle, dating back from the 14th Century and still home to the Cawdor family today. The Castle features a collection of fine furniture, paintings, and tapestries. Stays at the Principal Hotel in Edinburgh, Raemoir Manor near Aberdeen, Culloden House in Inverness, and Gleneagles Hotel. Private meals at historic residences throughout the Scottish Highlands.